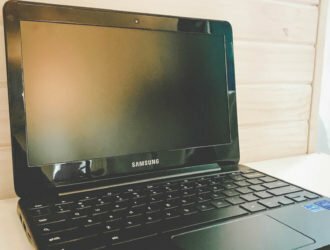 Pre-order! NEX Weighted Blanket (40″ x 60″,15 lbs) Heavy Gravity Blanket! 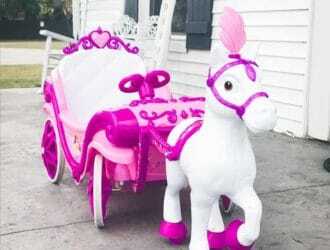 Disney Princess Horse & Carriage Ride On ONLY $98! Reg $200! Are you on the Nice List? 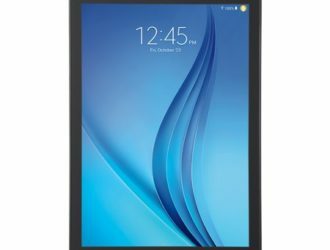 16GB Samsung Galaxy Tab E 9.6″ Tablet with $25 Google Play card ONLY $100! Santa it’s on Rollback! 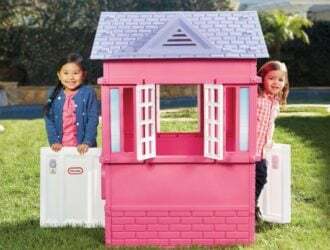 Little Tikes Princess Cottage Playhouse, ONLY $79! Stocking Stuffer Alert! 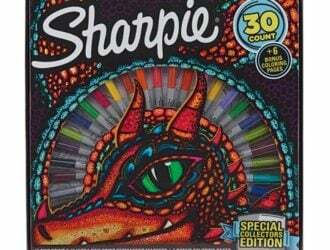 Collectors Edition Permanent Markers and Dragon Coloring Pages ONLY $10! Santa Baby this is on Rollback! 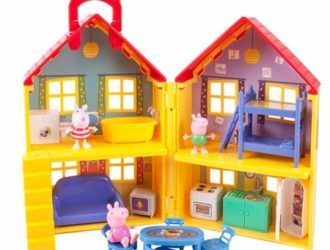 Peppa Pig Peppa’s Deluxe House Play Set ONLY $25! Rollback! 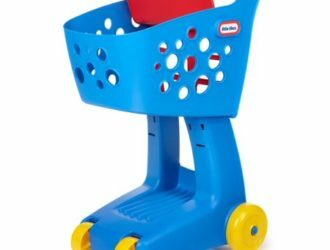 Little Tikes Lil Shopper ONLY $8.59! Oh Santa! 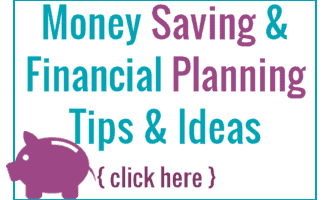 Ninja Professional Blender $49 with Free Shipping! 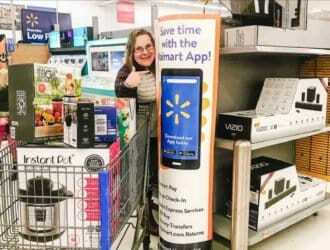 Walmart Black Friday: Roku Streaming Stick+ 4K $15 Vudu Credit , $35 for Sling TV and 30 Day Trial of Showtime! Don’t Miss out and Snag the 3 Month Xbox Live Gold Membership (Email Delivery) for $12.50! Hot Wheels Die-Cast Vehicles 50 Pack Just $25! 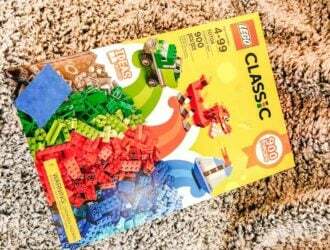 LEGO Classic Creative Box ONLY $20! 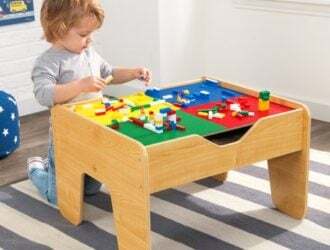 Reg $39.99! 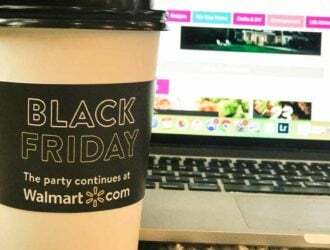 50+ Walmart Black Friday Deals to snag NOW! Fingerlings Baby Unicorn Stella Only $7.97 on Walmart.com! Reg $15!